The state Supreme Court on On Fri., June 8, 2018 said a law that shifts substantial control over public schools to the state superintendent does not violate the constitution. North Carolina's highest court says legislators can shift substantial control over public schools that educate 1.5 million students to the elected superintendent. The state Supreme Court ruled Friday that the 2016 law allowing state schools Superintendent Mark Johnson to administer some education funds, oversee charter schools and hire senior-level aides does not violate the constitution. The decision means Johnson can manage day-to-day operations of the school system, subject to rules adopted by the statewide Board of Education. 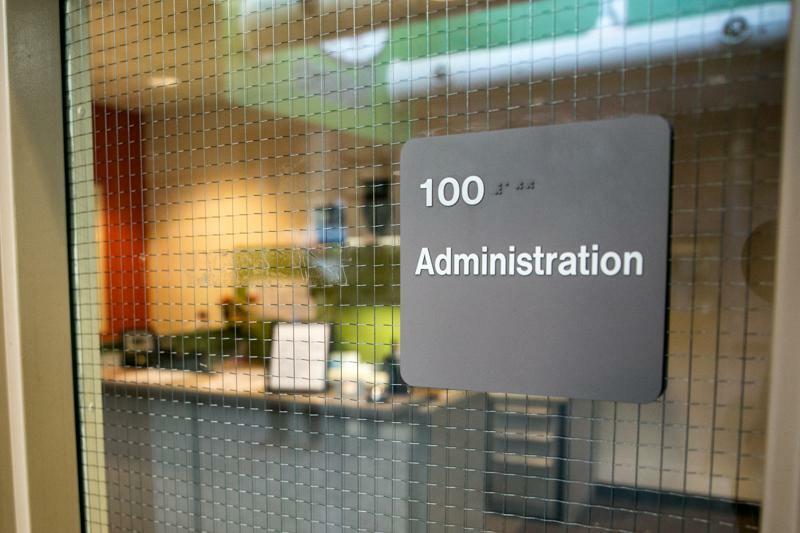 The state constitution says the school board will "supervise and administer" public schools and the money to run them, while describing the superintendent only as the school board's "secretary and chief administrative officer." 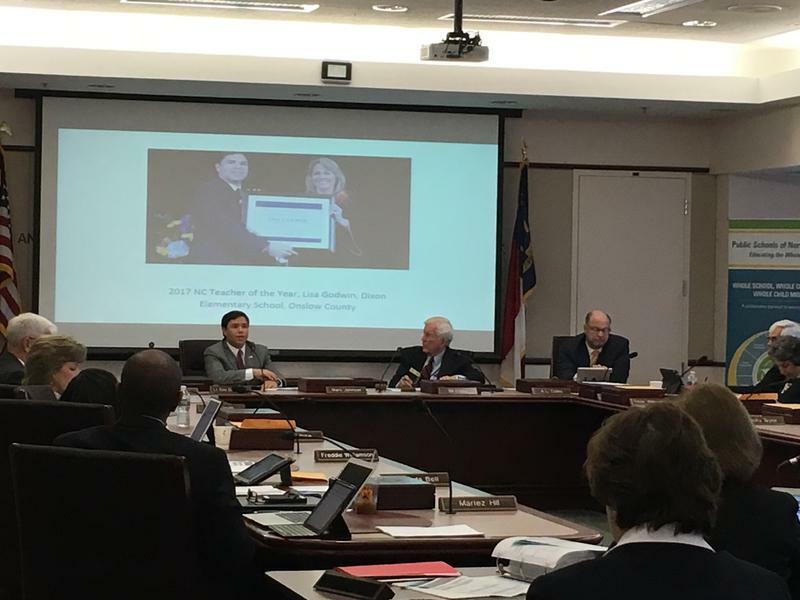 The superintendent's seemingly lesser role has been the norm since North Carolina's post-Civil War constitution was adopted 150 years ago. North Carolina teachers do not want their colleagues — not even trained ones — to carry guns in school, according to a new Elon University Poll. The North Carolina Supreme Court will hear a case Wednesday over a power struggle between Republican State Superintendent Mark Johnson and the Republican-led State Board of Education. Shortly after Johnson's election in 2016, the General Assembly passed a law to shift powers from the governor-appointed board to the superintendent. 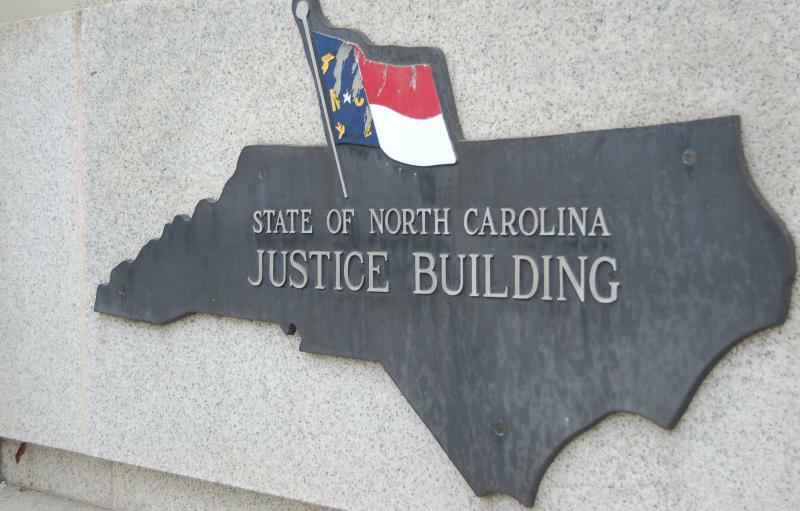 In June, a panel of North Carolina judges will hear a case that pits Republican against Republican in a power struggle over who should steer the Department of Public Instruction.